Add a touch of art to your gifts with the Sospeso technique. Spend a few hours with Payal and bring a wine bottle to life with colorful prints and patterns. 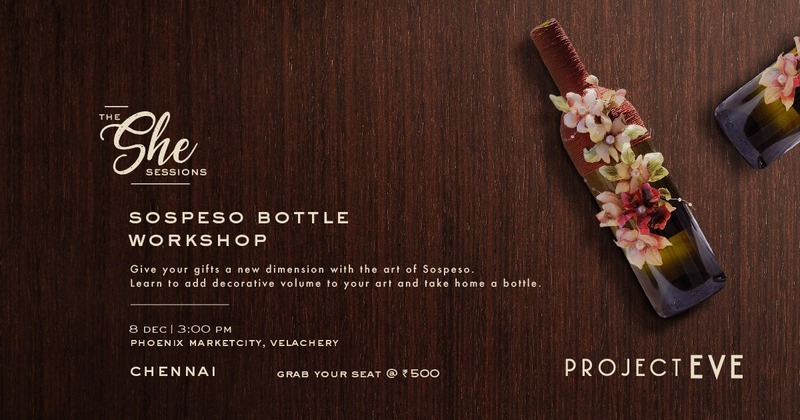 Customise your creations using Sospeso sheets, paper veil and embossing tools. It’s time to unleash your inner artist.